The It Lurks Below guide written and maintained by the players. 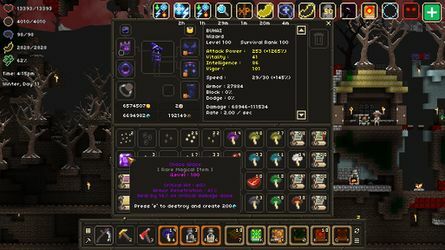 We are currently maintaining 1,908 pages (584 articles). 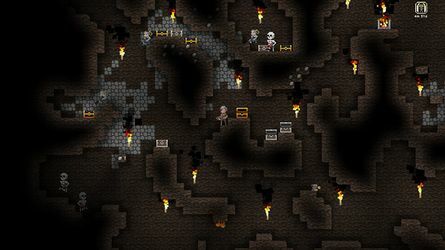 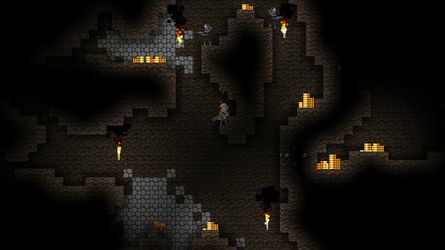 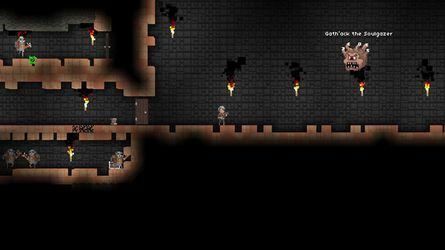 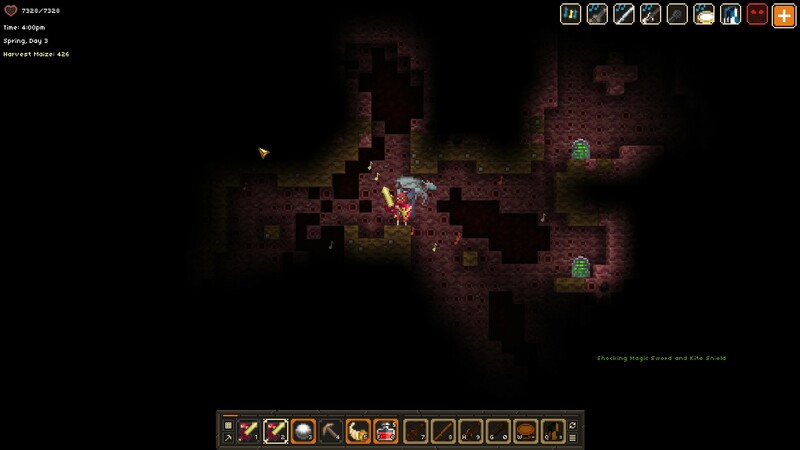 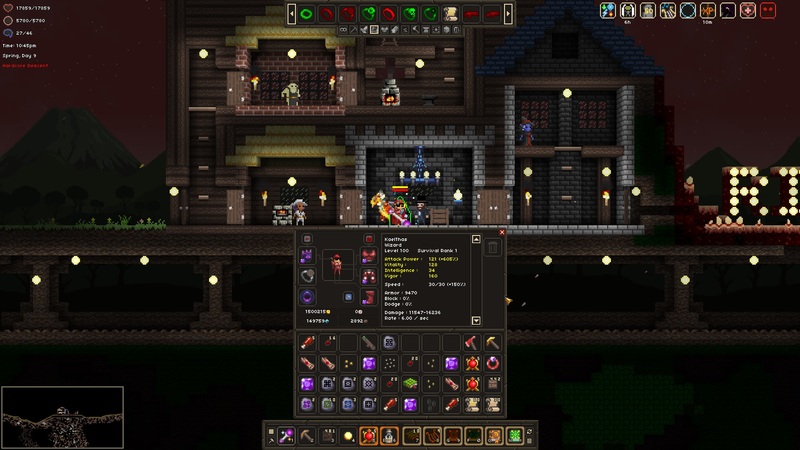 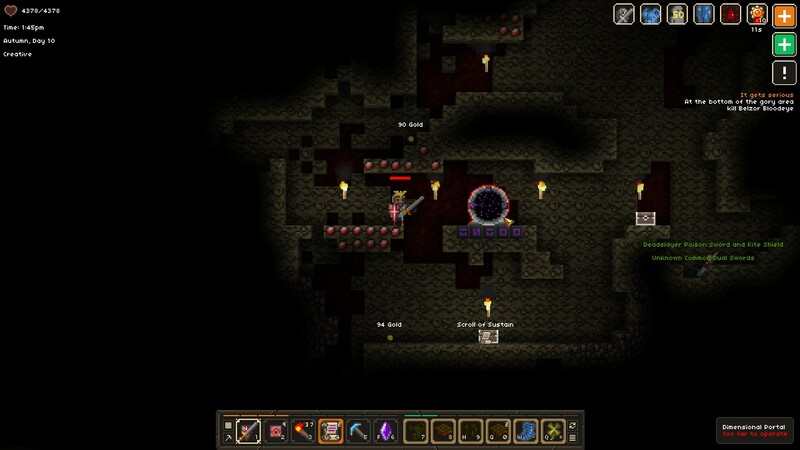 It Lurks Below is an upcoming retro-styled, 2D, action-oriented, survival RPG by Diablo creator David Brevik. 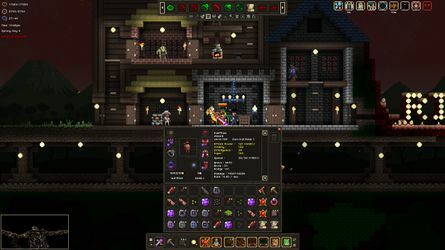 Create a custom character and choose from several different classes to delve deep into the mysteries of what evil lurks below. Dig down and explore the randomly-generated levels, find random items, and combat deadly monsters to get the answers. 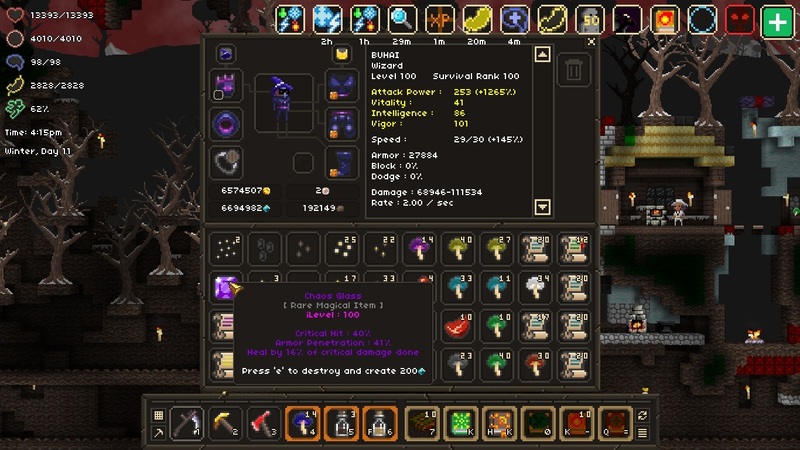 This page was last edited on 24 November 2018, at 06:42.